The E-WALD infrastructure is built on three pillars: operational fleet management, a broadly implemented charging infrastructure and established logistics. This linkage will ensure that various defined trial scenarios can be implemented immediately. Tests and trials with different objectives can be specified accordingly and based on certain parameters as battery health (SOH), charging schedule and incentive motivations tests and trials will be prioritised. The project E-WALD – Electromobility in the Bavarian Forest - is a compound project under the leadership and coordination of the Deggendorf Institute of Technology (THD) together with industrial partners and public sector that has been initiated by the Bavarian Ministry of economics in accordance with the future strategy for Bavaria and the objective to advance electromobility in Bavaria and support the Bavarian Forest as technology region. Covering an area of 7.000 km2 in six rural districts in Lower Bavaria the project is the largest demonstration project of Electromobility in Germany. 1) The CO2 emissions in the ecology region Lower Bavaria are to be significantly reduced to strengthen the environment and the ecological character of this important tourist region. 2) Negative demographic trends like the observed exodus of inhabitants towards their workplaces and the associated increase in infrastructure costs per person is to be forced back. 3) Where local or regional a desirable compression of public transportation does not take place or can’t be realized, the private transport is to be converted to electric mobility that serves as a shuttle to public transportation systems. This is particularly valid for tourists whose preferred mobility is electric mobility. 4) 10% to 15% of the second car in Lower Bavaria has to be permanently switched to electric mobility. In this project new-developed and integrated charging infrastructure and innovative control and communication concepts are utilized. With that E-WALD provides the evidence that electromobility can successfully be implemented in rural areas. This evidence had already been provided in 2015. Further objectives as positive effects towards greater environmental awareness and sustainability especially for tourism in the Bavarian Forest can be demonstrated already during the project phase two. While the accompanying research is accomplished in the laboratories and offices of the THD, an industry partner had to be involved to ensure operational fleet procurement, fleet management and operation, the implementation and operation of the charging infrastructure and the provision of renewable energies in the project. 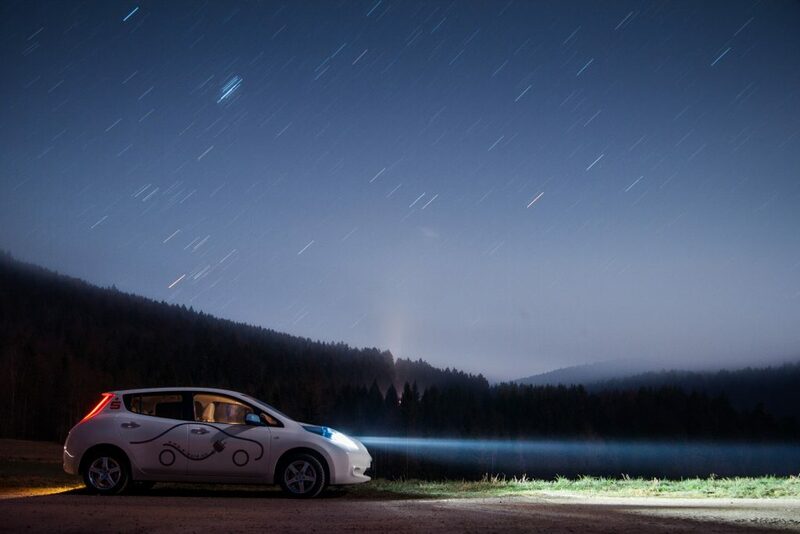 For that reason the E-WALD GmbH has been founded within the framework of the collaborative project E-WALD - Electromobility Bavarian forest - in 2012. 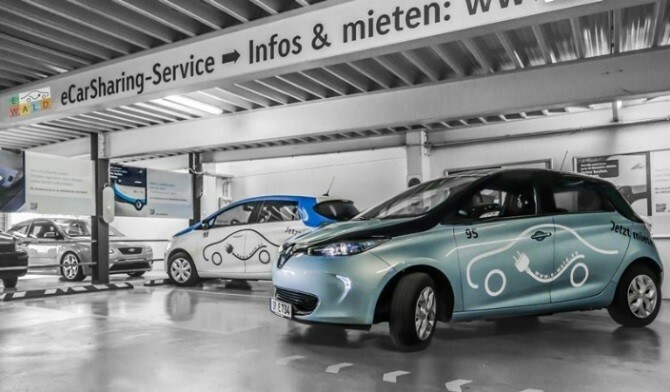 The Project E-WALD has been initiated by the Bavarian Ministry of economics in accordance with the future strategy for Bavaria and the objective to advance electromobility in Bavaria and support the Bavarian Forest as technology region.